When you visit the office of Dr. Claudette Chaikin in San Diego, CA, your smile is our top priority. Our entire team is dedicated to providing you, and your family, with the personalized gentle care that you deserve. Our General and Family practice is intended to give peace of mind dentistry. Convoy Dental Arts offers full preventive, cosmetic, and orthodontic dental services within and all surrounding areas of San Diego. 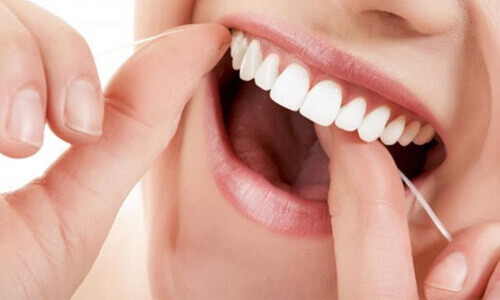 Regular dental care is the key to keeping your teeth healthy and beautiful throughout life. We provide a full range of dental services for all our patients. Our general dentistry services incorporate advancements where necessary while keeping balanced regarding what is most effective. When your teeth are well-aligned, you can enjoy a more beautiful smile, clearer speech, improved oral hygiene and easier cleaning. Emergencies can be stressful. 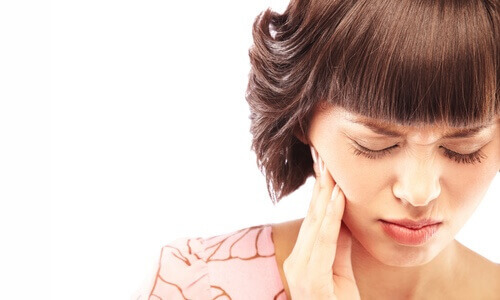 Dental emergencies are no exception. They are painful and frightening. Convoy Dental Arts is here for you through out San Diego. Cosmetic dentistry procedures are designed to improve and enhance the overall appearance of your teeth. There are a variety of treatments which can help make your smile more aesthetically pleasing. Whether you want your teeth to be whiter, more even, or reshaped, Dr. Claudette Chaikin can help you reach your natural and beautiful smile. Always feel confident in your smile. Convoy Dental Arts in San Diego specializes in state-of-the-art dental techniques.